Carmakers across the world are planning to spend at least USD 300 billion to develop electric vehicles over the next five to 10 years, according to a recent analysis of public data conducted by the news agency Reuters – and German companies are leading the way. 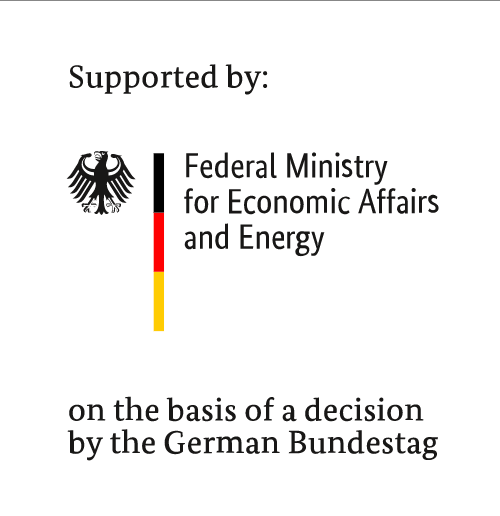 In fact, the study found that Germany will invest almost USD 140 billion – or about the same amount as the next four counrties in the ranking combined. 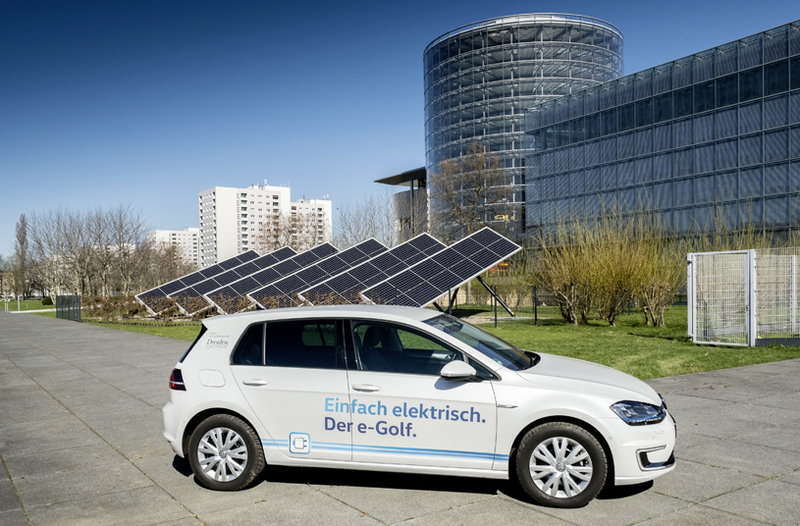 The push is being led by the Volkswagen Group, which plans to spend USD 34 billion on e-mobility initiatives and USD 57 billion on battery procurement through 2025. This total of USD 91 billion dwarfs the amounts of companies in China (USD 57 billion) and America (USD 39 billion). Daimler’s related investments will reportedly total USD 42 billion, and those of BMW USD 6.5 billion.